WHY MUST COMPANIES INVEST IN AN AUTOMATED PAYROLL SYSTEM? WHAT CAN YOU EXPECT FROM CONSTRUCTION AND EPC ERP SYSTEMS? Construction and EPC as an industry comprises six to nine percent of the gross domestic product of developed countries and is a complex industry with its own specific set of challenges. Construction starts with design, planning, and financing; and continues until the project is built and ready for use. 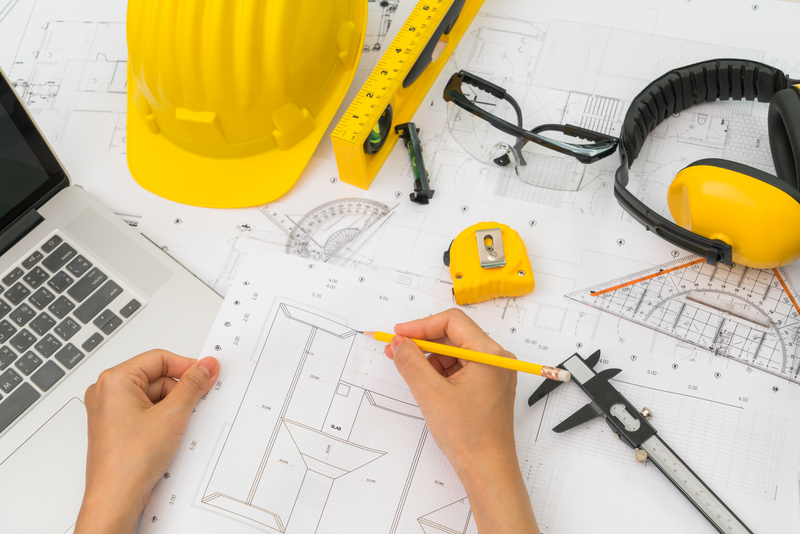 Construction differs from manufacturing in that manufacturing typically involves mass production of similar items without a designated purchaser, while construction typically takes place on location for a known client and involves a specific design for each customer. Large-scale construction projects require collaboration across multiple disciplines. Complex planning is required to efficiently manage material, plant and equipment, labour as well as external dependencies such as government approvals etc. Various dependencies need to be managed efficiently and the activities and material has to be meticulously tracked. This information is used for milestone based billing and for generating revenue for the company. Epicor ERP can be used as an integrated solution for the Construction and EPC industry as it has a comprehensive set of functionalities ranging from budgeting to billing the client enabling automation of the project lifecycle. Epicor ERP has a robust system architecture to handle the construction processes right from bidding, planning, task tracking to completing the project. What does Epicor ERP hold for your construction and EPC company? The below functions are critical Epicor ERP capabilities for companies involved in construction, engineering and infrastructure projects.